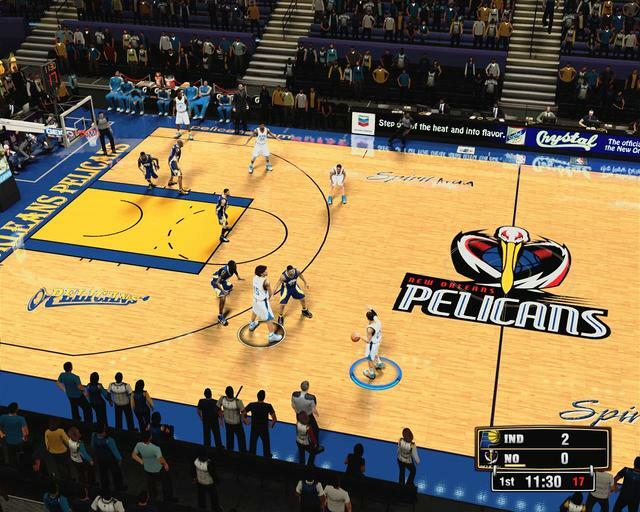 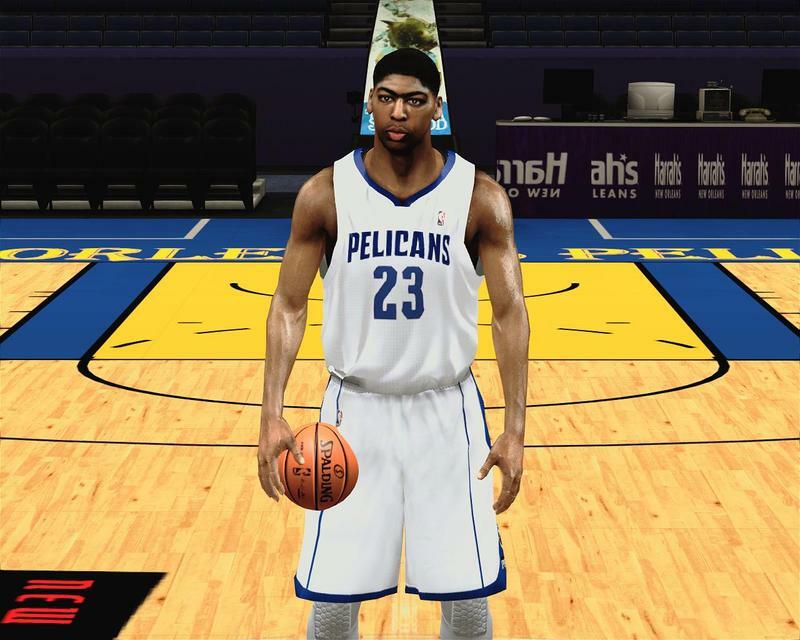 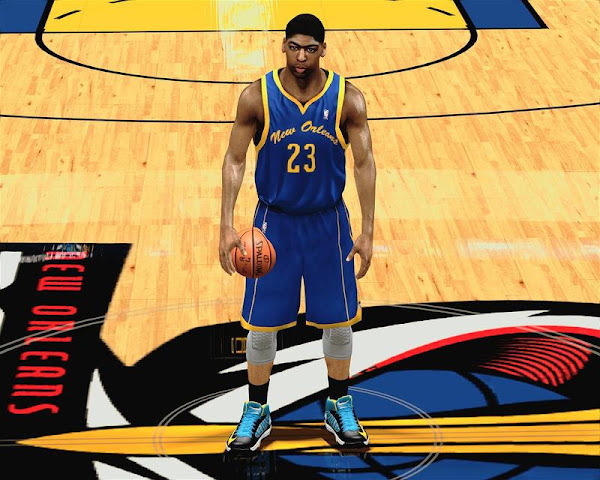 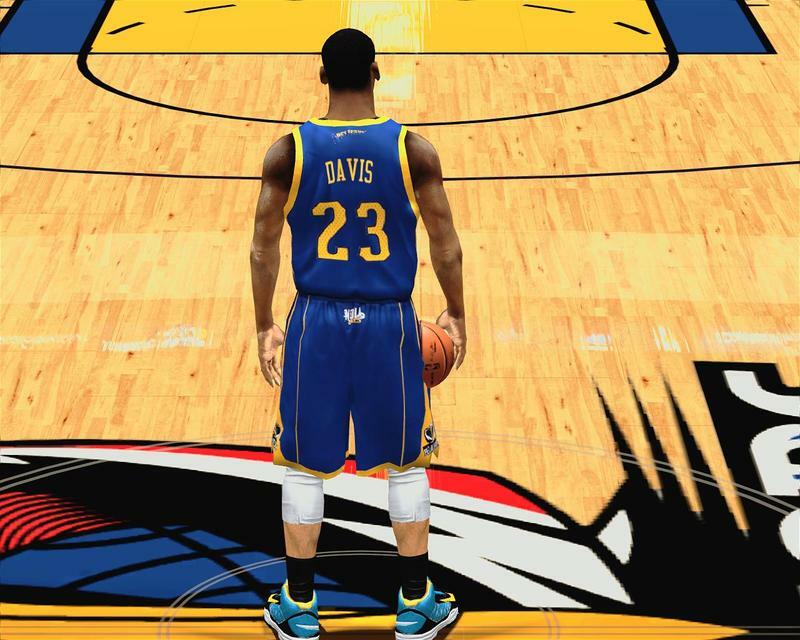 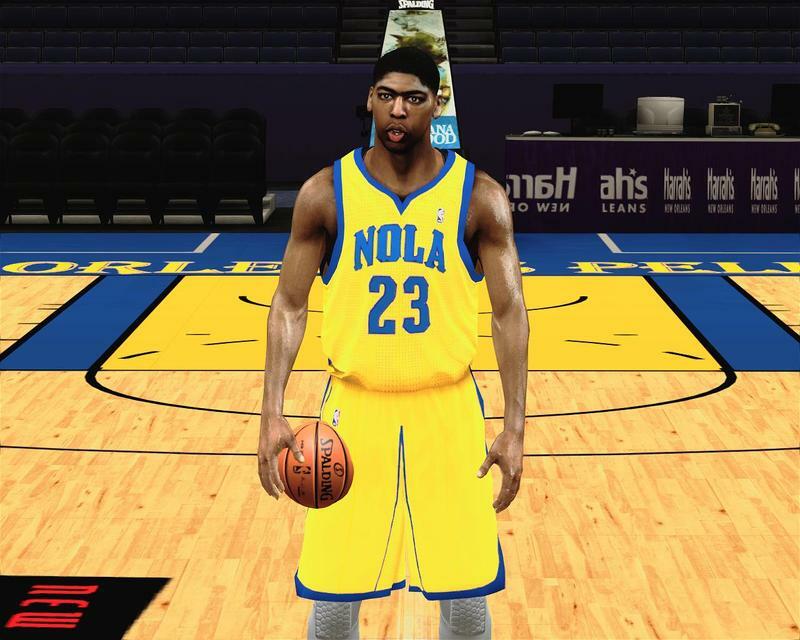 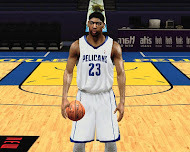 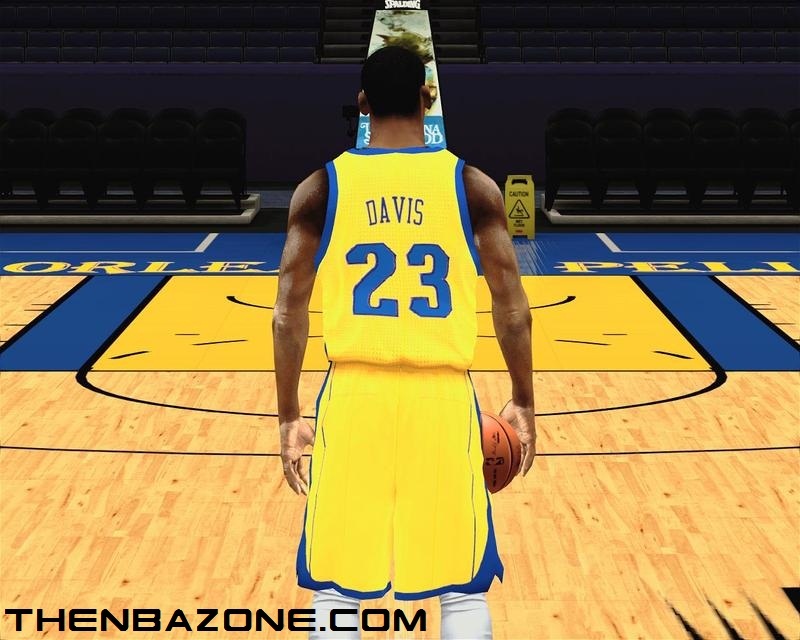 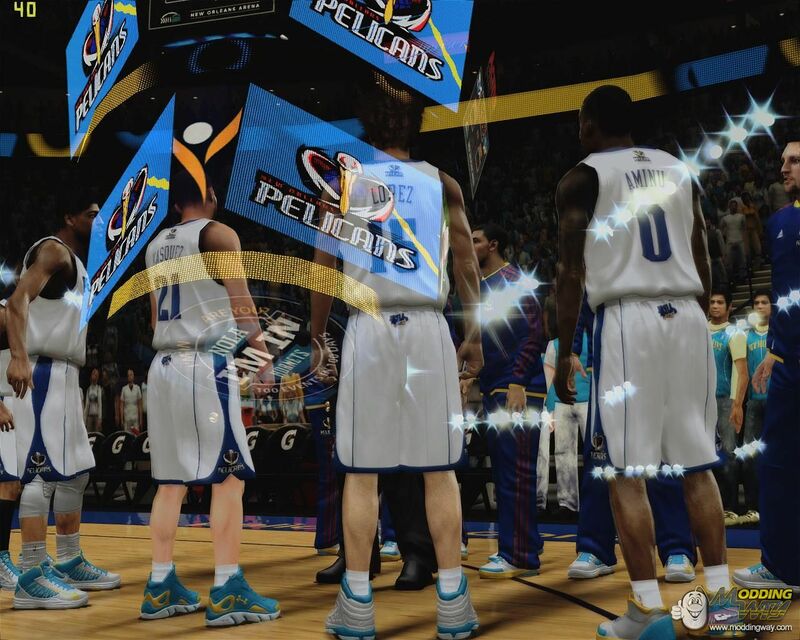 This mod will replace the New Orleans Hornets court, jerseys and logos with new New Orleans Pelicans jerseys, logos and court. 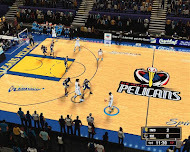 Download the file and extract it using 7zip. 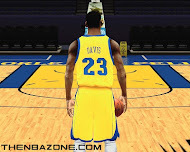 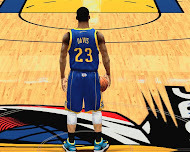 Copy the contents of Bootups, Floor, Logos and Jerseys folder and paste them in NBA 2k13 folder. 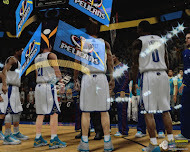 Replace existing files.